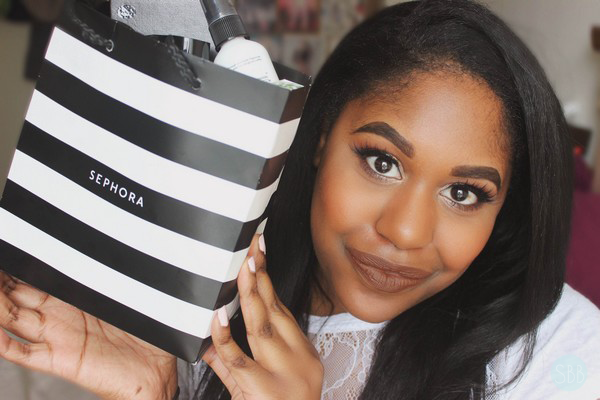 What are some exciting new products do you want to try from Sephora? so fun! I love buying new products from sephora!